If you already placed your order and would like to put your order into rush production. Please add our Rush Production Fee product to your cart, and continue with checkout. Otherwise, you may email [email protected] after order is placed with your deadline to see if you need rush production for your order. Additional fees may apply. 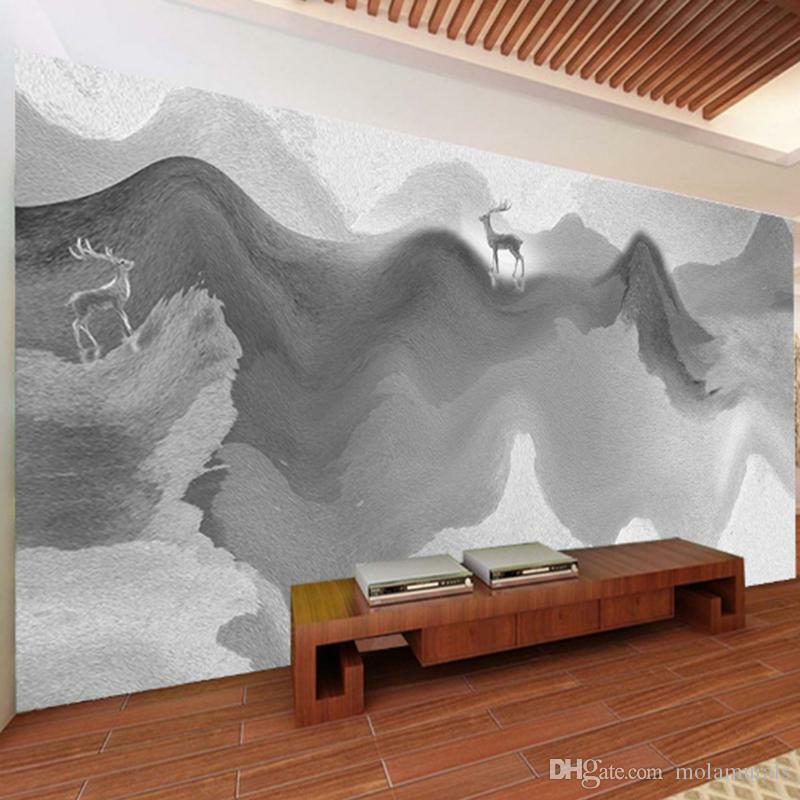 Personalize your walls with custom wall murals featuring photos of events, scenery, or anything that is considered yours. 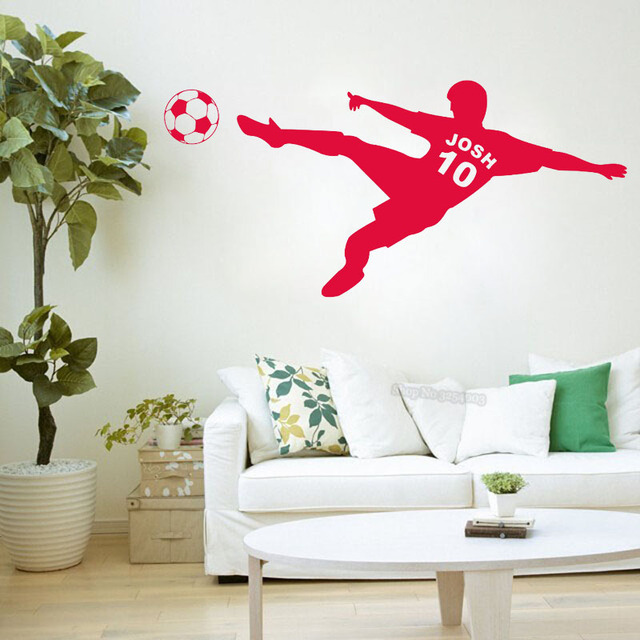 We can also contour cut your removable wall mural stickers to have a unique shape. XTRA STRENGTH Permanent Decals* Aggressive high-tack adhesive. 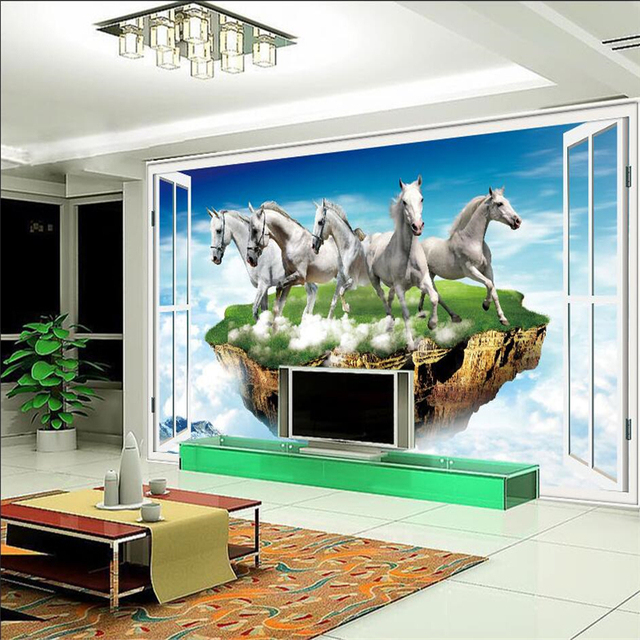 Long-term indoor and outdoor special adhesive vinyl. White sticker type only. Custom shape full-color prints. Does not have air release technology like standard Permanent Decals. Matte or gloss laminate options available as an additional option on product pages. Custom Shape Clear Vinyl Custom shape outline around graphics to make a one-piece shape cut sticker. Clear sticker type. Restickable StickleMe (custom shape only, not available as a transfer decal – white material, no clear background option) The truly restickable indoor and outdoor sticker. Will stick to most hard to stick surfaces, including cinderblock. It is truly amazing in its respective properties. Two surfaces that StickleMe may not stick to our stucco (and stucco-like textured walls) and fabric (fabric surfaces leave fiber on adhesive, which reduces the StickleMe’s “reusability”). White sticker background only. Can be printed and cut directly to the artwork shape so that no white background is exposed. Slightly textured surface. Custom shape full-color prints to the edge. Made of 100% polyester fabric does not contain plasticizers or PVC. Class A fire rated, non-toxic, eco-friendly, and phthalates free. Removable Genius Vinyl (Premium)* High gloss medium-term indoor and outdoor vinyl. Removable or permanent applications. Utilizes air release technology to allow bubbles to be pushed or pressed out during installation. White or clear sticker type. Custom shape full-color prints. Matte or gloss laminate options available as an additional option on product pages. 1. Proof Sent: 2-4 business days from date order is placed (or sooner) 2. Standard Production Time: 2-4 business days after proof approval 3. Shipping Time (determined by shipping method selected during checkout) If you would prefer to use a company shipping account please email us with info. 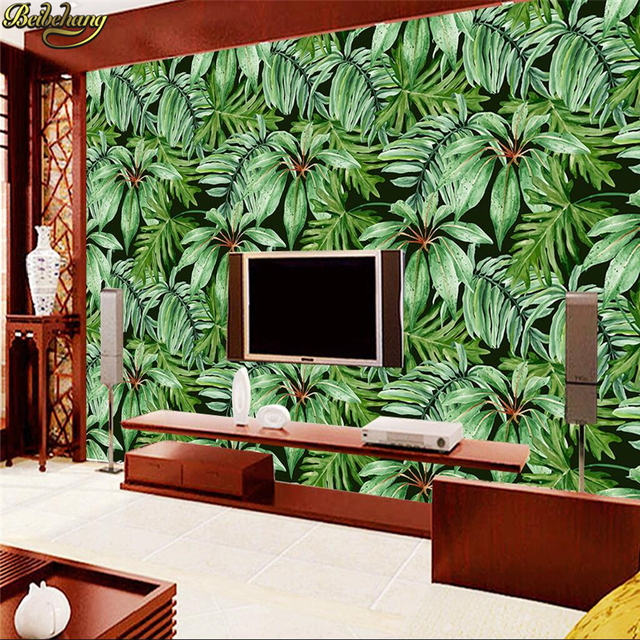 To speak to a “Stickologist” about our wall mural stickers or other custom wall mural options, call us at 855-STICKLE or 855-784-2553. We’ll help you figure out the right option for your project. Proof is sent same day or following business day Once proof is approved your order will ship same day or following business day Please select correct shipping method during checkout to receive your order in time. If you need rush production for your order (separate from shipping time) please select the rush production option on checkout page. Custom orders will require you to approve a proof by email before we can begin printing your order. Be sure to check your email (also spam folder just in case) within the next 2-4 business days (or sooner) to review and approve your order. Repositionable Micro-Suction Window Genius (not for exterior vehicle use) The micro-suction technology applies to surfaces using no adhesive. Indoor and outdoor use. Works great with the following flat surfaces: Glass, coroplast, metal, plexiglass, vinyl, Formica, stainless steel, and most plastics. White or clear sticker type. Custom shape full-color prints. Don’t know what kind of design you want? Get in touch with one of our awesome Stickologists who can help. 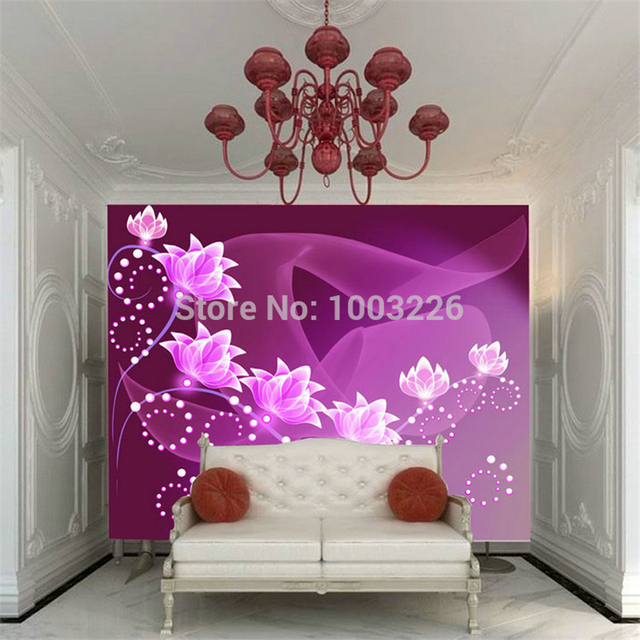 Best of all, we want you to be completely satisfied with your mural purchase. If you’re happy with how your mural turned out, tell your friends; if you’re not, tell us and we’ll make it right! When you want to make a make a huge impact, our wall murals are the way to go! Customize your walls with full-coverage photos of events, scenery, motivational messages or inspirational images. We can also contour cut your stickers to fit even the most unique space. 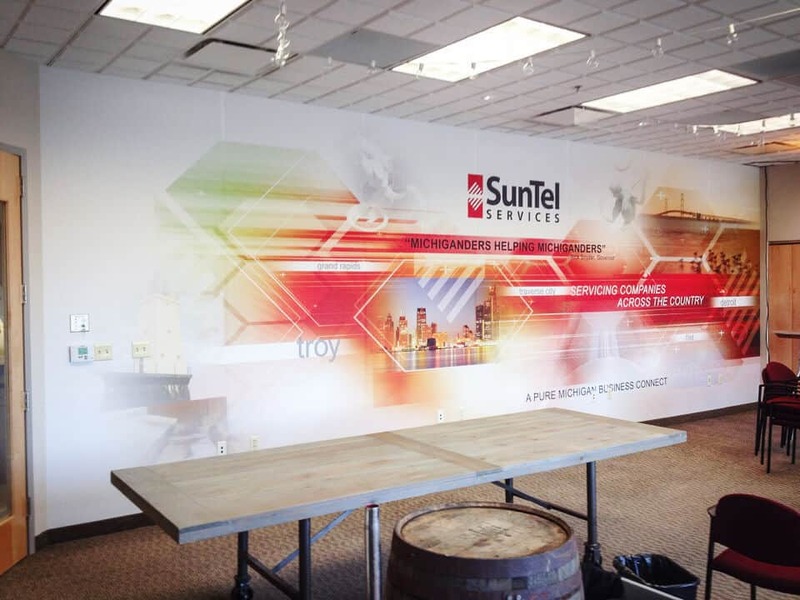 Our custom wall murals are made-to-order so that we meet your specific requirements. 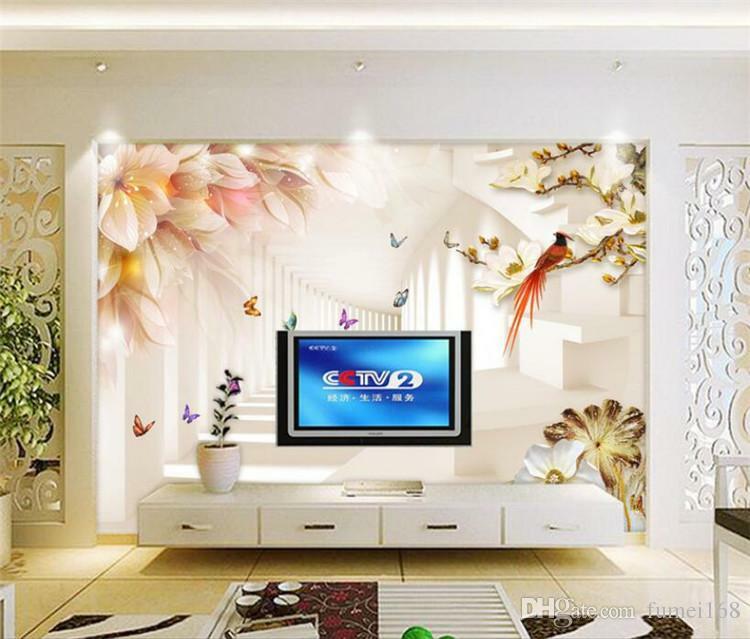 Plus, the wall mural stickers are printed in brilliant, high-resolution color, so every design comes out looking its best. 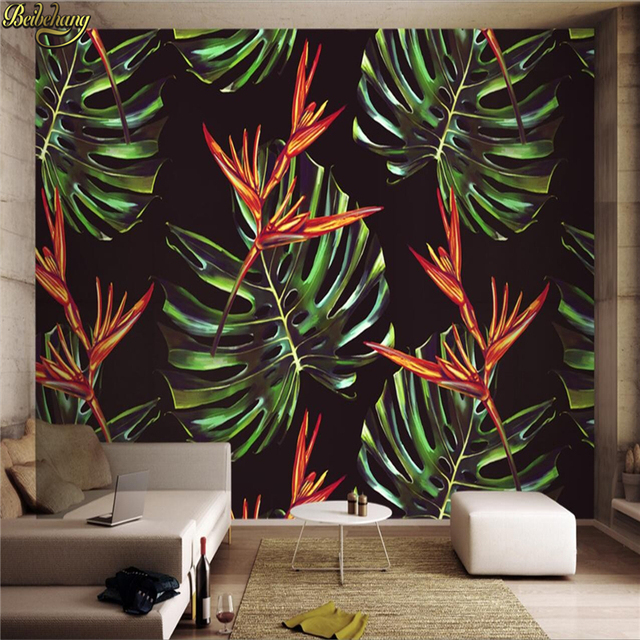 When your wall mural arrives, the first thing you will notice is the superior detail and uniformity in the printing, something that is unmatched by conventional custom wallpaper murals. 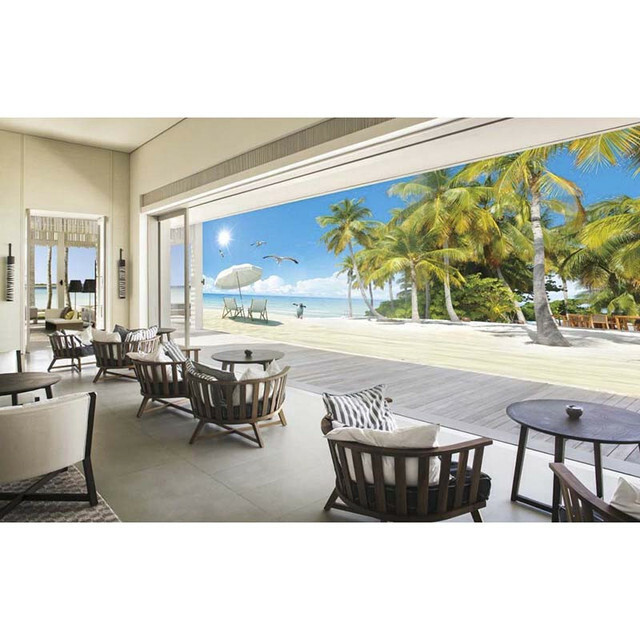 Removable Genius Vinyl* Semi-gloss short to medium term repositionable indoor and outdoor vinyl. Works great on a variety of surfaces including metal, plastic, glass, painted drywall, sanded wood (without lacquer) and most any nonporous or non-textured wall. White or clear sticker type. Custom shape full-color prints. Matte or gloss laminate options available as an additional option on product pages. 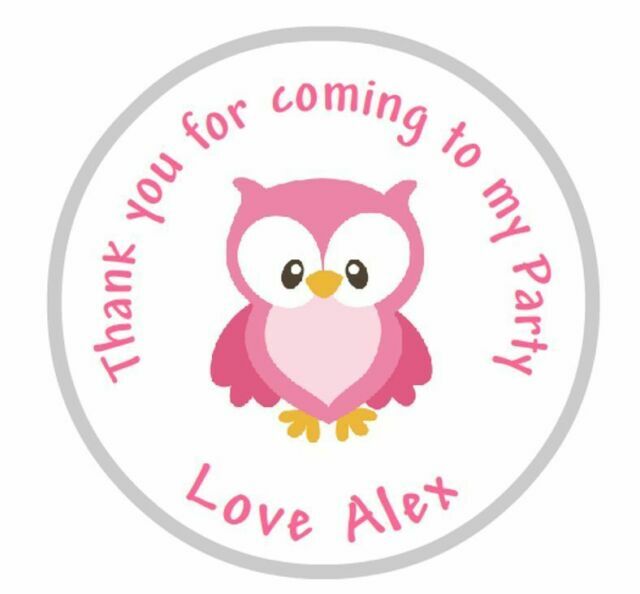 See visual of sticker shapes and cut types here Custom Shape White Vinyl Custom shape outline around graphics to make a one-piece shape cut sticker. White sticker type. Where can I find installation instructions for my sign? 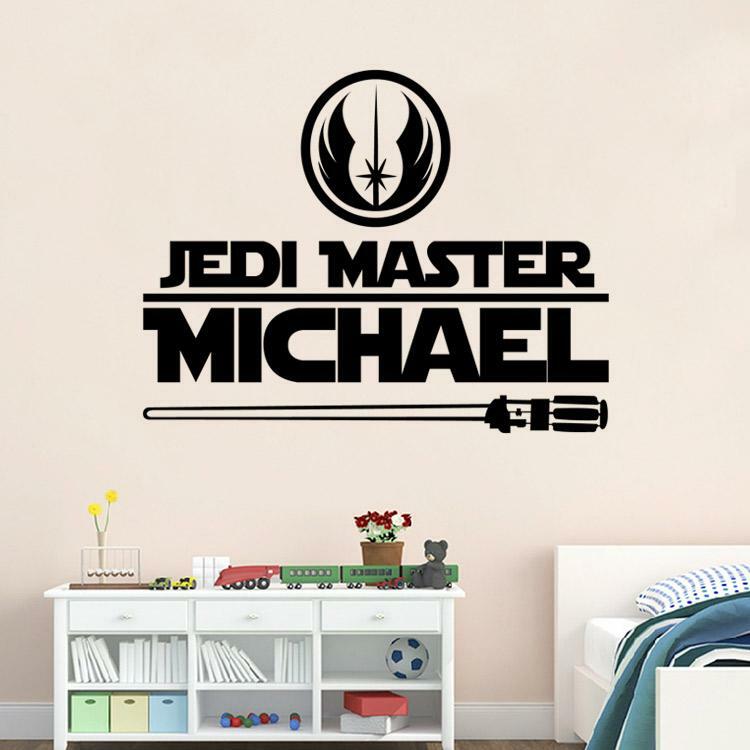 Installation instructions are available for all of our products within our Frequently Asked Questions page, under “How do I apply StickleMe’s?” We have created a how-to video to show you exactly how to install your new custom wall mural decals perfectly every time. Bored with your walls? Give your office, business, event space and even your home a makeover with a custom wall mural that’s as easy to apply as peel and stick (and re-stick, if you like). Removable Genius Static Clings (not for exterior vehicle use) Clings to smooth surfaces without adhesive. Apply to outside or inside of windows. White or clear sticker type. Custom shape full-color prints. All orders purchased or approved after 3:00 pm EST will be processed the next business day. For example, if proof is approved at 3:45 pm EST it will not begin our process until 8:00 am EST the next business day. Please contact us if you need to expedite this process. Permanent Decals* High gloss long-term indoor and outdoor vinyl. Utilizes air release technology to allow bubbles to be pushed or pressed out during installation. White or clear sticker type. Custom shape full-color prints. Matte or gloss laminate options available as an additional option on product pages. *These types have a pressure sensitive adhesive that forms a bond with the surfaces when pressure is used during installation. Surface factors such as textured surfaces or dirt, debris, or contaminants, etc. are also important to proper bonding. Scroll down to the “Sticker Type Info” tab to read more about our sticker types. If you’re file exceeds our 40MB maximum file size limit or need to upload multiple files. Please skip the file upload process, and continue with checkout with your total quantity. Once order is placed you will be contacted via email to upload files. Large files may take several minutes to upload, please be patient. Our stickers are different for one big reason: they are printed on our restickable, repositionable, and reusable StickleMe material. Stickles act like magnets that refuse to follow the rules. You can even crush, crinkle, fold, squash and shove your Stickles in a drawer and they will spring back to life when you are ready to use them. The material will stick to just about anything and it will still come off your wall without damaging paint—no gooey mess on your walls when you remove the mural. 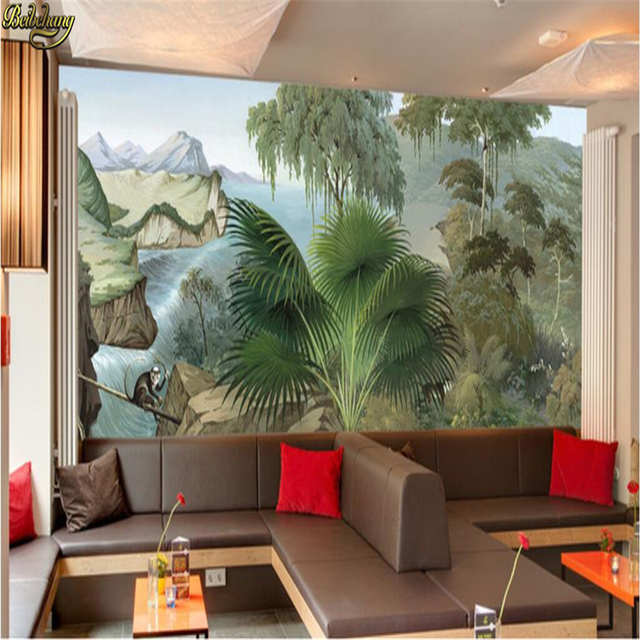 Used indoors or outdoors, your mural will resist fading, scratches and moisture for years! Exact Cut Transfer Decals Individual lettering or designs cut directly to the artwork. Transfer tape is used to apply exact cut decals. Only letters left on the surface after transfer tape is removed.